When you live in Marysville you have more important things to do than worry about self storage. At Clock Tower Self Storage - Marysville we give you the peace of mind you need to get in, out and on your way. Our self storage facility is conveniently located to serve the residents and businesses of Marysville, Stanwood, Lake Stevens, Smokey Point, Tulalip, Granite Falls, Arlington, Camano Island, Lakewood and Warm Beach. We offer residential, commercial and vehicle storage. At Clock Tower Self Storage - Marysville, we’re more than a self storage facility. 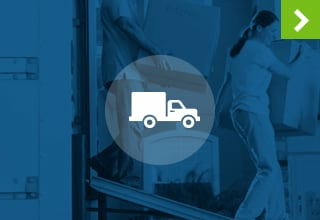 We also sell packing supplies and are an authorized U-Haul dealer. Even better? 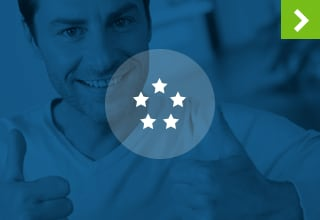 Our staff is dedicated to providing outstanding customer service and bringing you peace of mind. We work hard to assess your needs to find you both the right truck and a storage unit to accommodate you. 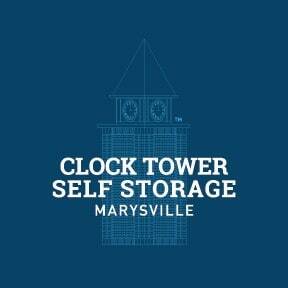 For more information on the services offered at Clock Tower Self Storage - Marysville, contact our office today. 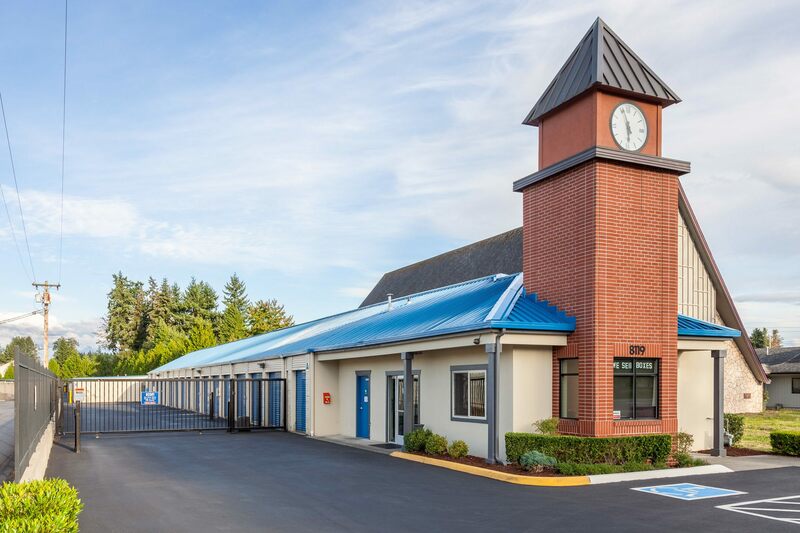 Clock Tower Self Storage - Marysville provides comprehensive storage solutions to Marysville, Stanwood, Lake Stevens, Smokey Point, Tulalip, Granite Falls, Arlington, Camano Island, Lakewood and Warm Beach residents. We offer heated residential, commercial and vehicle storage. As an added convenience, we also rent U-Haul trucks! Our storage solutions have been specially designed for your comfort and convenience. Visit us today to learn more about how self storage can bring you peace of mind. 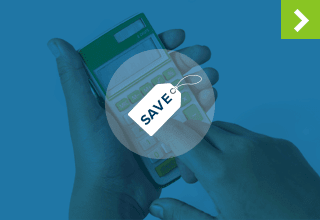 Reduce, Reuse, Recycle – Declutter the smart way – donate what you don’t use and store what you do. Work your Way Up – Maybe you’ve heard it before: Take care of the little things and the big things take care of themselves. 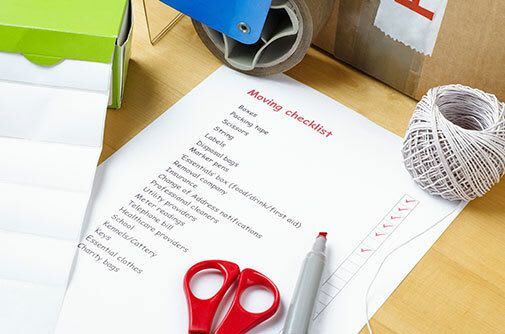 Start organizing your smaller spaces first and work your way up to the bigger projects. Use Clear Plastic Totes – Unlike boxes, you can actually see what is stored inside these containers. That makes it easier to find what you are looking for.